The opportunity to work from home is great. No need to commute, no need to dress up, and most of all little to no distractions. While working from home has its advantages it also has a few drawbacks. If you’re home there’s nobody to loom over your shoulder to make sure you stay on task. Some may view this as a positive, however this lack of supervision is often too difficult for individuals to handle. Working from home often results in low productivity, low energy, and most of all procrastination. That all said there are definitely strategies you can use to stay productive when you work from home. One of the most challenging parts about working from home is that you’re surrounded by all your personal distractions. Whether it’s your dog or Xbox they are often too close for comfort. If possible it’s always best to set up a designated workspace at your house. Preferably you can choose a space where you can isolate yourself from the rest of the house. Another thing to note is that you should never work out of your bedroom. The bedroom is a place of rest – working from your bedroom will sap your energy and negatively affect your sleep. When you find your space make sure to equip it with everything you’d need throughout the day. Chargers, monitors, and even snacks. If you’re constantly getting up and grabbing things around the house it’ll only distract you more. When you work from home you need to make your own schedule. Without the need to commute we often feel like we have tons of free time during the workday. That all said, it’s common for us to waste those extra hours given to us. 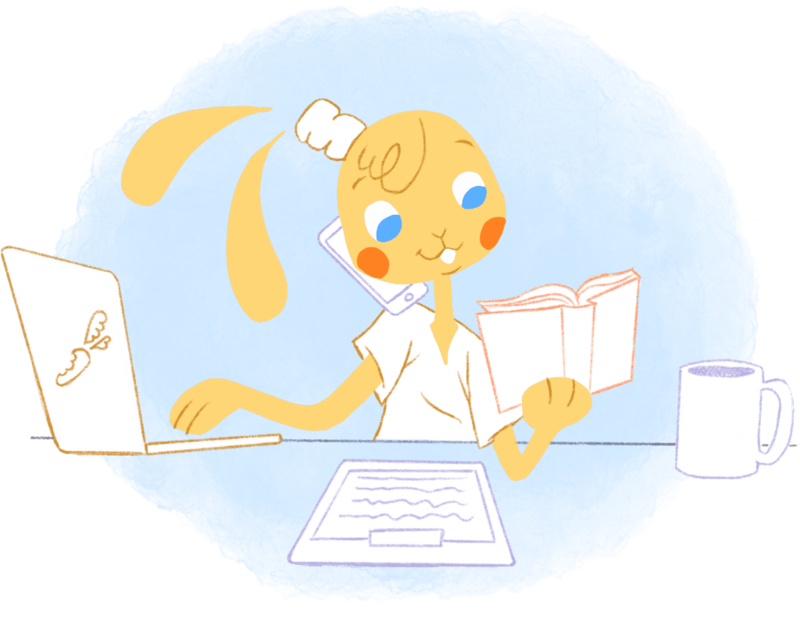 Even though you decided to work from home it doesn’t mean you should deviate from your typical schedule. Try your best to follow the same schedule you would as if you were in the office. Just because you’re working from home doesn’t mean the rest of your office is. You need to make sure you’re available during the same work hours as them. Brain.fm allows you to eliminate audible distractions by tuning in to productivity music and ambient noise. If possible, snag yourself a pair of noise cancelling headphones and grind! Todoist is an awesome tool for managing tasks. Stop writing your to do lists down on a post it note. Use software to accurately track your progress. Calendar is a smart calendar application that helps you make better decisions with your scheduling. Trello is a great project management application that helps keep track of long-term projects. When you work form home it’s common to remain sedentary throughout the entire workday. I can’t stress enough how important it is to get out and get active at least once a day. Whether you take a quick trip to the gym or walk around the block it makes a huge difference. If you have a great workout your body will release endorphins that will keep you energized for the majority of the day. If possible try to have your workout in the morning. That way you’ll get in done first thing and will be motivated and energized from the get go. If you’re lucky your company will offer you the ability to work from home. While it has it’s advantages it’s also difficult to stay focused and productive. That said use the four strategies listed above so you can work from home like a pro.